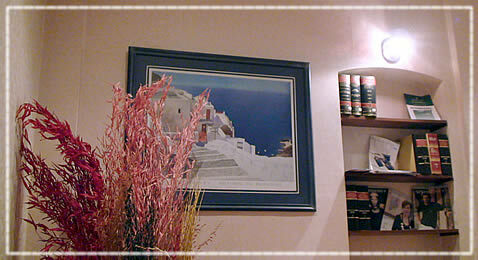 We, the Members of the Firm, render the legal services you need to succeed in your business, to help you solve conflicts and to plan your future commercial activities on the basis of our broad experience and solid professional background representing Clients in courts and negotiations regarding corporative, commercial and regulatory matters. Estudio Villano – Moving Forward. The Firm has expanded to ASIA! 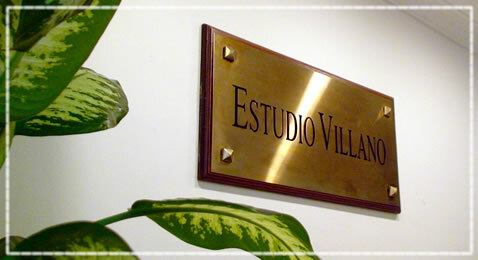 Now Estudio Villano has presence in SHANGHAI. Should you need further information do please not hesitate to contact us!